The International Basketball Federation, more commonly known as FIBA, is an association which governs the sport of basketball worldwide will be celebrating its 18th annual world cup this coming August and to help celebrate the upcoming event, Jordan brand put together a brand new Air Jordan 12. 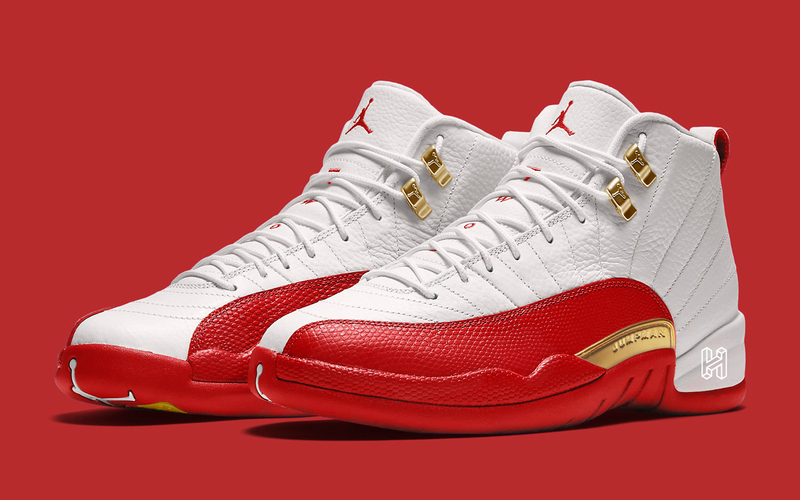 While no images of the shoe have yet to surface the web, the Air Jordan 12 FIBA is expected to have similarities to the Cherry Air Jordan 12 with added gold accents on its eyelets and side panels. The Air Jordan 12 is expected to release on August 24th at your select Jordan brand retailers, Nike.com and SNKRS App.